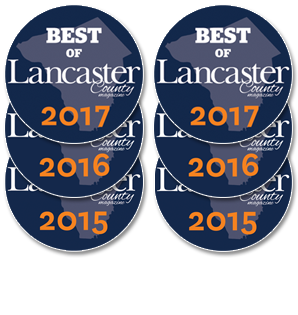 Looking for a new veterinarian in Lancaster County? Or. 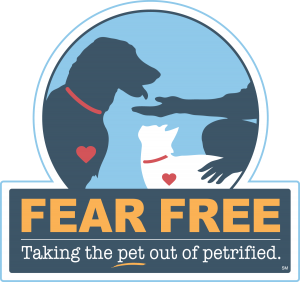 . . are you seeking a professional second opinion on an issue your pet is experiencing? Either way, we’re pleased to offer you a. . .
Good Toward Your Pet’s Initial Exam! That’s right! As a new client (even if you’re only coming in for a second opinion), it’s now easier than ever to see firsthand why Landisville Animal Hospital is preferred by thousands of pet owners throughout Lancaster County! Taking advantage of this special offer is simple! Just follow these three easy steps. . .
1. Call or use the contact form below to schedule an initial exam. 2. Print the voucher you see below. OR if you prefer, have the voucher ready to display on your phone or mobile device. 3. Present the voucher when you arrive for your appointment.
. . . and you’re done! We’ll apply $20 to your pet’s initial exam fee right away! At Landisville Animal Hospital, it really is that easy! Let’s get started. . .
OR complete this form, and we’ll contact you. . .
Have we seen your pet before? Click on the voucher below to print (or to display on your device). 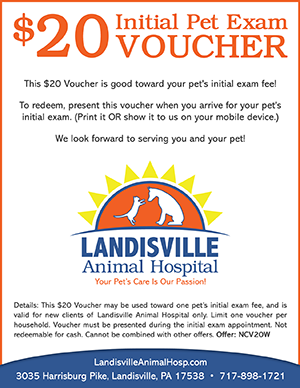 . .
*Please note that this $20 Voucher may be used toward one pet’s initial exam, and is valid for new clients of Landisville Animal Hospital only. Limit one voucher per household. Voucher must be presented during the initial exam appointment. Not redeemable for cash. Cannot be combined with other offers. Plan on arriving at least 15 minutes prior to your initial exam appointment. This will give you time to complete our new patient intake form and other important documents. Upon arrival, sign in and let one of our team members know that you’re there for an initial exam, and that you have a $20 Voucher to apply toward it. When asked, simply present the voucher either in printed form or on your mobile device. You’ll then see your $20 Voucher applied to the initial exam when you check out! for the care of your pet(s).